There have been a lot of arguments among teens and so many music lovers about who is the richest Musician in Nigeria. We at The Up Spot want to end this argument. 2018 has come and gone and so many celebrities won many awards and so many other things. The love of music has grown from time to time from generations to generations with new stars and musicians coming out from the dark to show the world what they are made of. In Nigerian, there have been many musicians who came out in 2018 and many people think they are now rich and richer than some of the musicians in Nigeria. Today we are going to give you the list of the top 10 richest musicians in Nigeria and their net worth. I know many of you will be shocked by what you will see on the list. But not to worry we made sure we did our research very well to bring to you the correct list of 2019. Many of you may be asking why is Flavour listed in the top 10 and why isn’t he in the 5th position or 4th position. Well, according to what we told you, we made sure we did our research very well to give you this list here today. 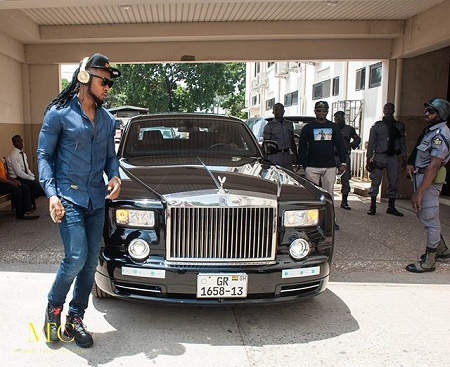 Flavour is one of the most popular celebrities and musician in Nigeria. When he releases one of his hit track that moves the full country and also outside the country, the song name was Nwa Baby(Ashawo) in 2005. He's not only a musician but also a father and a businessman, he is the brand ambassador for Flat tummy tea, a weight loss company, Bullet, an energy drink, and MTN, one of the major telecoms companies in Nigeria. Flavour net worth is over N3 billion. 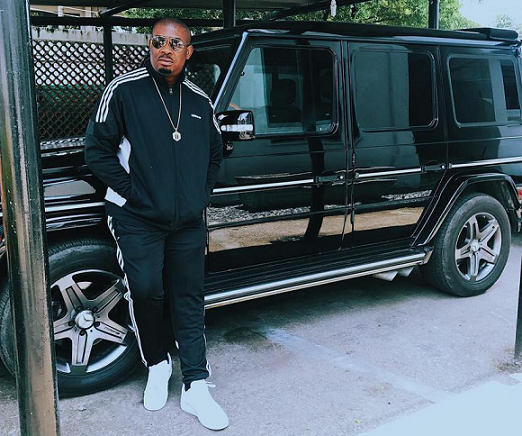 Olamide is one of the reigning musicians in Nigeria as of now. With his new song, he released named “Poverty Die!!!”. He is very popular in Lagos, many people say he is the father of Lagos and the head of the music industry in Lagos. He's the founder and owner of a music label called YBNL. Many people over the years and made jokes of the name when olamide was still trying to get to the top. The popular Nigerian rapper has moved the air with so many kinds of music and he is the brand ambassador of popular brands like Hennessy and Glo, and also the first Nigerian to sign an endorsement deal with Cîroc. 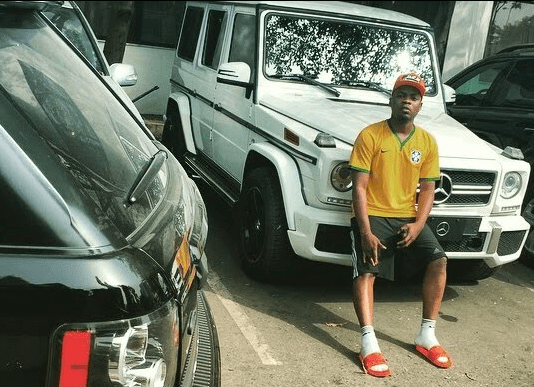 Olamide net worth is over N3 billion and about, his performance fee are between N5 million to N8 million. Now, this is a well-known musician in Nigeria. He is known for many things and has helped many Nigerian artists who came to him for help. Even without you going to him for help, he will help you. He was known to be the person who picked you the most popular artist in Nigeria today Wiz kid popularly known as Star Boy. 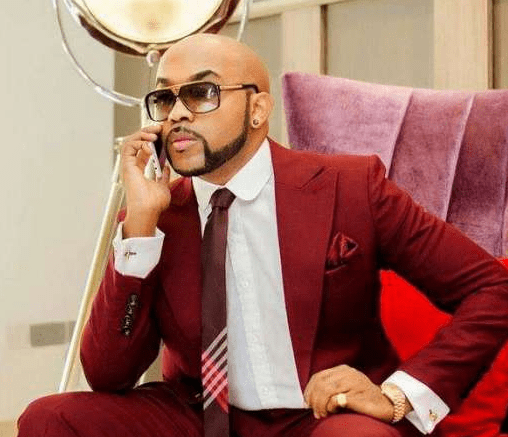 Banky W is now married and now going into politics and also a successful businessman, but he hasn’t late music yet. He net worth is over N3.5 billion. 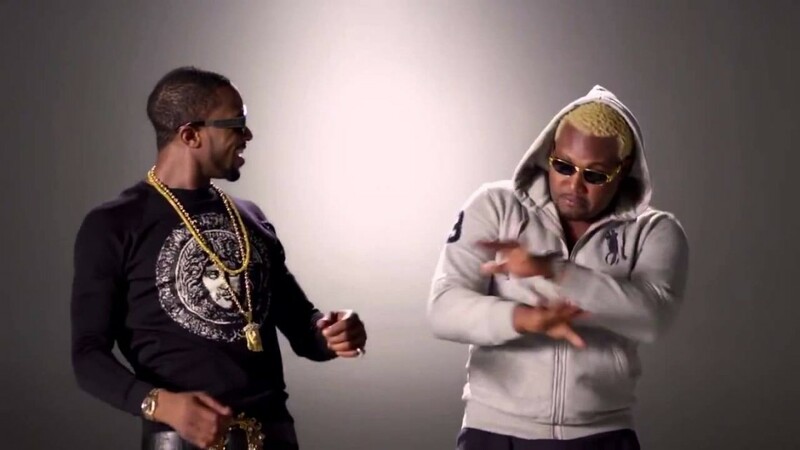 Timaya started on the stress of Balyesa. Singing was in him, he went up the chart when he releases one of his songs back then, named “Dem Mama”. 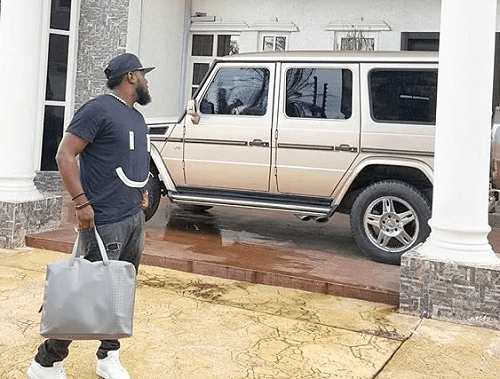 Timaya is now a father born and brought up in Balyesa State. He is one of the richest Nigerian musicians. He's currently based in the Uk and his baby is there with him. His net worth is over N4 billion. This two brother started together and but now they are separated. The two brothers are now married and living their lives. They started together with the name P Square. The two brothers were are worth over N5.6 billion each. The two brothers were so popular together and most of their music moved the country. Anytime they come together to produce a piece of music, its always a hit. 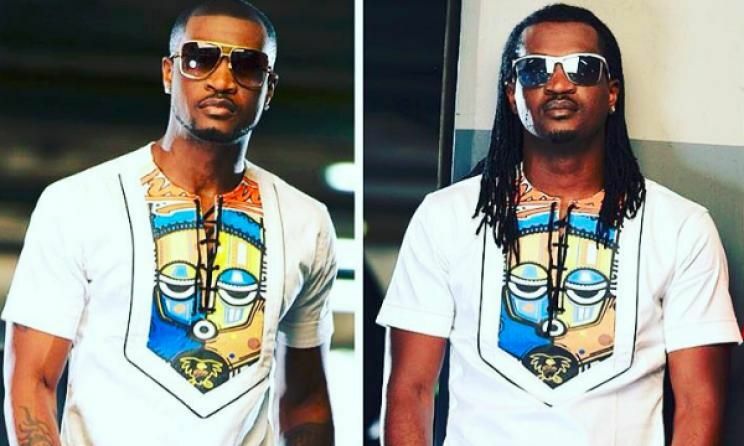 Peter Okoye is now as Mr. P while his twin brother Paul Okoye is now known as Rudeboy. We all hope the two brothers come back together real soon. One of the Legends in Nigerian music industry. 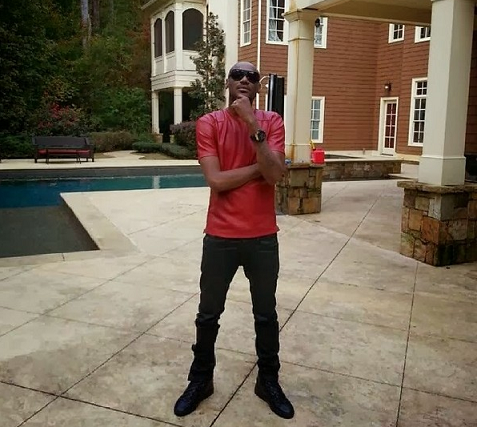 2Face popularly called 2Baba is one of the top and most recognizable musicians in Nigeria. He has been known all over the world for most of his music’s and video. His net worth is over N5.9 billion. He is a very successful businessman and a father and husband at that. 2Face has endorsements with the likes of Glo and Campari and he is said to be the owner of Rumours, a popular night club in Lagos. He has won many awards some of his awards include the MTV Europe Music Award, one World Music Award, five Headies Awards (Hip-hop award), four Channel O Music Video Awards and one BET award for his musical work, four MTV Africa Music Awards, one MOBO award, one KORA award, and numerous additional nominations. 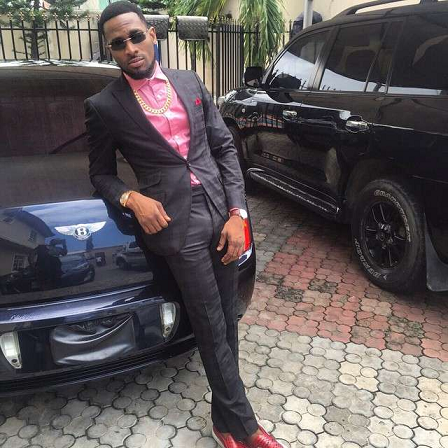 Many of you may already know that D’banj is one of the richest Nigerian musicians. He is also a businessman and also a brand ambassador to top brands, besides his brainchild CREAM Platform was valued in 2017 by an American firm to be worth about $100,000,000. He net worth is over N6 billion. He does not release music like most Nigerian musicians, he is known to be very quiet. This man is one of the greatest men in the music industry in Nigeria. He's the owner of one of the most popular and most top music labels in Nigeria called the Mavin Records which houses top stars like Tiwa Savage, Reekado Banks, Korede Bello, and D’ija. His net worth is over N7.5 billion. This man started out very small, his a very good example of don’t give up, if you understand what I mean. Many of you may be wondering and asking why is it that Wizkid popularly known as Star Boy all over the world is in the second position and not the first position. Well, Star Boy is very popular and wealthy too, but we are not looking and calculating the most popular here, we are calculating the richest musicians. And many may argue that this list is not correct that Wizkid should be in the first position, as we previously said he made our research very well. His worth over N8 billion. Wiz Kid has won many awards. 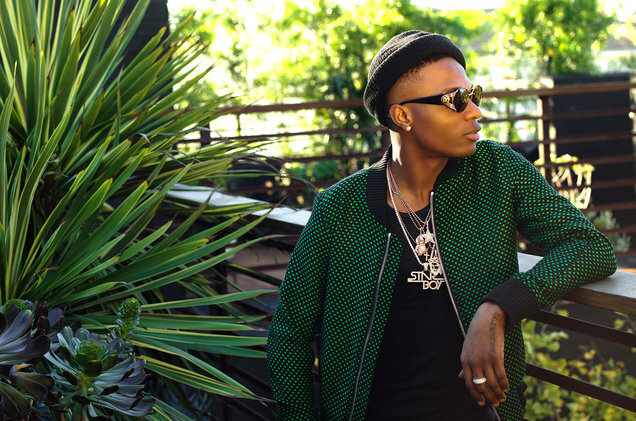 In February 2014, he became the first ever Nigerian musician to have over 1 million followers on Twitter. Also, he was the first Afrobeats artist to appear in the 2018 Guinness World Records for his contribution to Drake’s hit song “One Dance”. With this many of you may be still wondering why he's on the second position, well it's not our fault if you think this list is not correct please send his you list on the comment box and we will take a look at it. Now we have made it so far to the first on our list. Yes, many Davido fans will be very happy that he is on the list and he made it to the first position so far. And many of you may say Davido does not deserve this position. Like I said before if you think the list is not complete please send us your list so we can do more on the research and update our list. 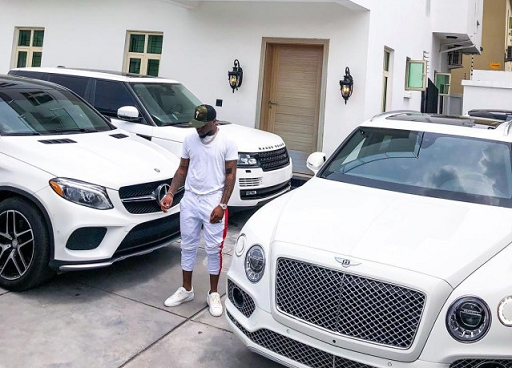 Davido is the richest Nigerian Musician in the country as of now. He came out late before Wiz Kid did but we were shocked as you are that he made it this far. Many people have said that got help from his family because he was born into the richest Family in Nigeria and one of the most popular families in the country. His popularly known as OBO the baddest. With all our research we could not find out the net worth of Davido. He revealed that he made over $1 million over some Pon Pon songs. This is the end of our list for today.